My desire as a follower of Jesus is to encourage believers, persuade doubters, and encourage a productive dialogue about the biblical worldview. I created this Christian Blog, Podcast and Video Podcast because I want to see people realize the great love God has for them and fall in love with their savior Jesus Christ. J is living to make Jesus famous. 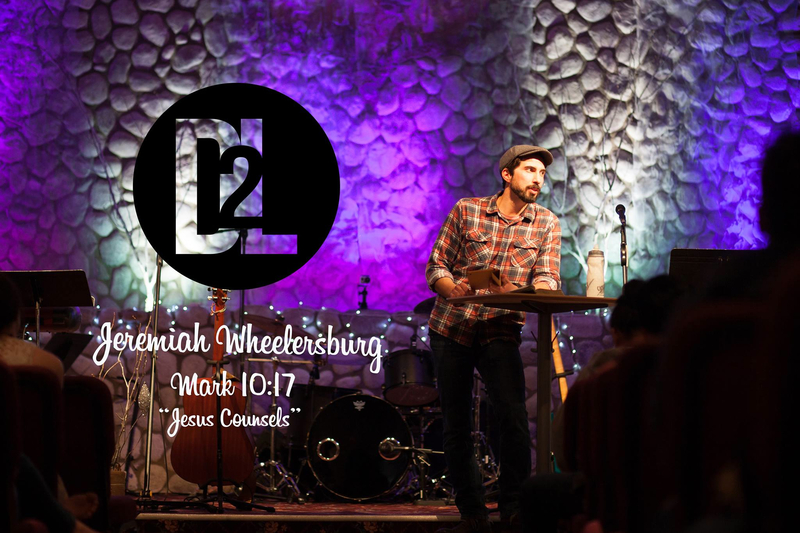 Jeremiah is always available to speak at your Church or event. Listen to Jeremiah as host of the Christian Podcast “The Minister The Ministry and Me Show”, named after J’s Book, also known as The 3m Podcast, often with special guests and audio blog and book readings.